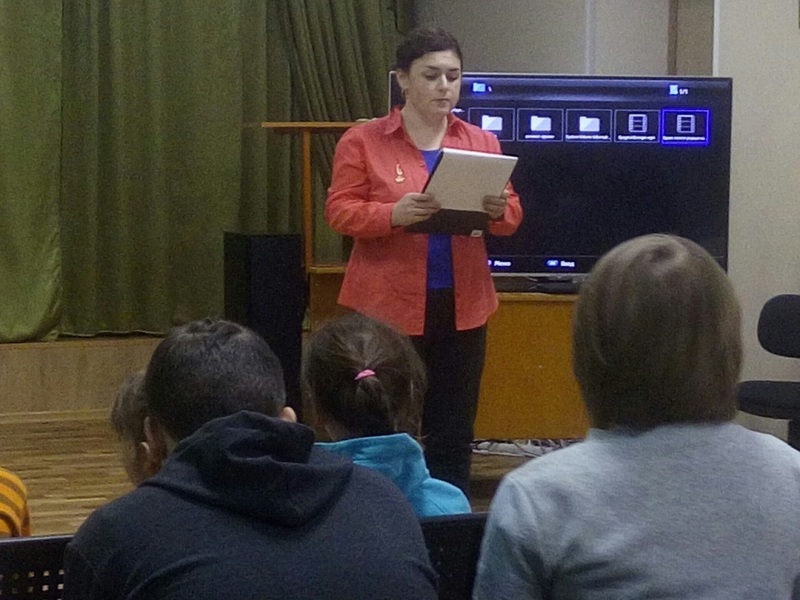 On February 8, 2019, the employee of the Department of excursions organization of the Bulgarian Museum-reserve Salimova G. I. made a lecture on “Liberation of Hungary – 1945” at the BULGARIAN boarding school for children with disabilities. The lecture was devoted to an important historical event-the final liberation Of the Soviet troops from the Nazi invaders of the Hungarian capital Budapest in 1945. During the great Patriotic war, from 29 October 1944 until 13 February 1945, the southern wing of the Soviet troops was carried out the siege of Budapest. It was conducted by the forces of the Ukrainian fronts in order to defeat the German troops in Hungary and the withdrawal of the country from the war. The battle for Budapest ended with the elimination of the enemy group and the liberation of the city. In honor of the victory in Moscow was saluted twenty-four artillery volleys of 324 guns. 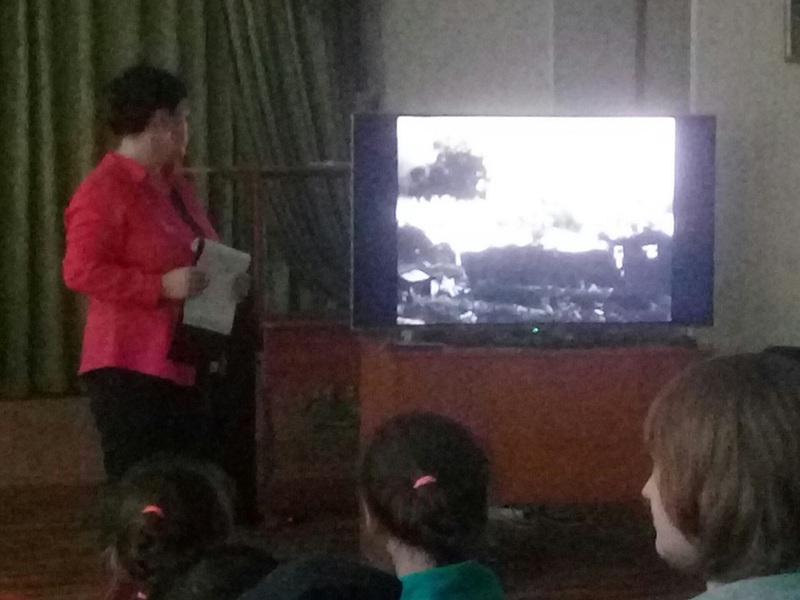 During the lecture, the students were given full information about the fighting for Budapest, and was shown a video with a military song. Students watched the video with interest and listened to the song, and then willingly discussed what they saw, shared their views, answered questions. 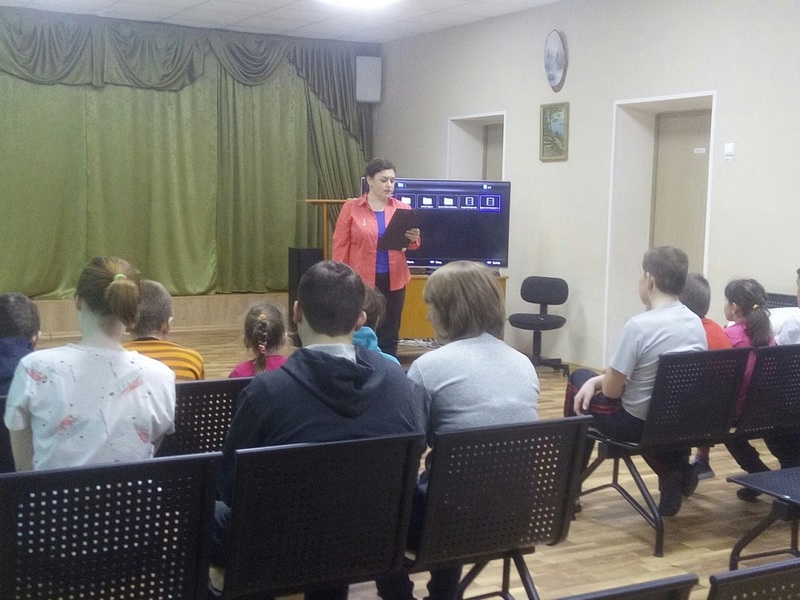 At the end of the lecture there was a thought that it is very important to meet and discuss issues on the military-Patriotic theme, so that we do not forget about the heroism of Soviet soldiers in the great Patriotic war.